The JOBS Act has changed the practice of law relating to EB-5 offerings. Regional centers and other EB-5 issuers will have more latitude with respect to general solicitations and general advertisements. However, the effort and cost to comply with securities law will increase significantly due to the "reasonable steps" requirement. Proof of "reasonable steps" taken to verify accredited investor status will now be a condition to the availability of the exemption under Rule 506 (c). 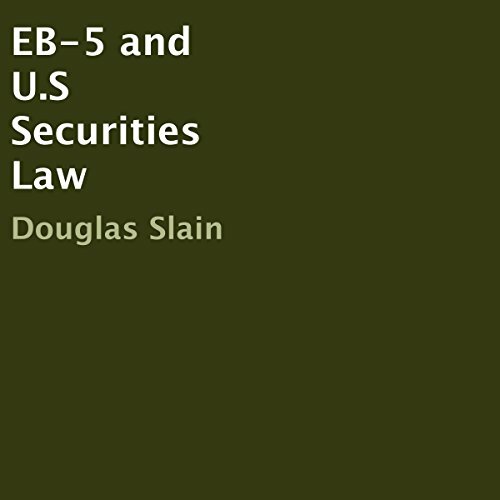 Lawyers working in this field will need some familiarity with both securities law and EB-5 law.